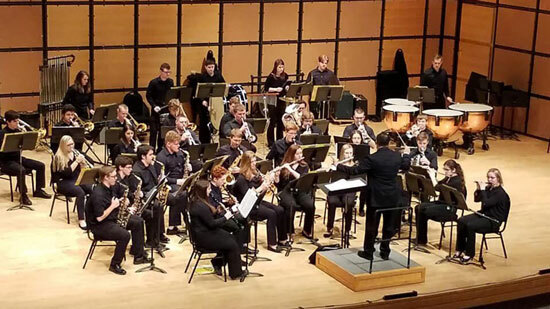 Central High School band students traveled to Toronto and Niagara Falls, Canada April 12-14. 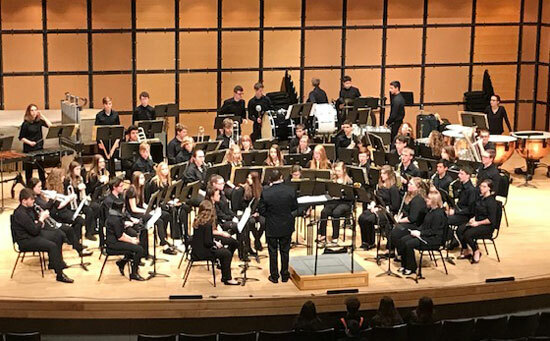 Jazz Central, Wind Ensemble and Symphonic/Concert Band, under the direction of Adam Scheele, performed in the Festivals of Music held at the Toronto Centre for the Arts. 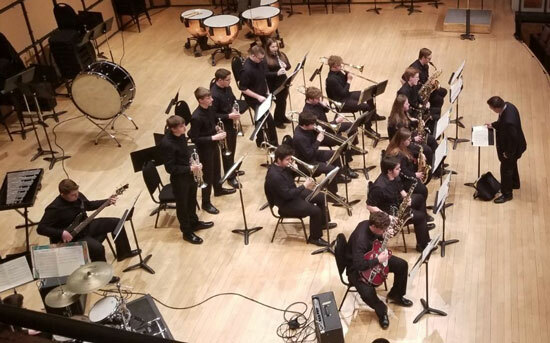 The Festivals of Music is a performance competition where each group performs a few selections of music and compete against other participating schools. The bands are critiqued and given a rating by a panel of three adjudicators. They also receive a 20 minute clinic from the adjudicators. Jazz Central, Wind Ensemble and Symphonic/Concert Band all received a rating of Excellent. Jazz Central received 1st place, Wind Ensemble received 2nd place, Symphonic/Concert Band received 3rd place in their respective divisions. The students also did some sightseeing at Niagara Falls, which included the Journey Behind the Falls attraction, various activities at Clifton Hill Adventure park and a group dinner at the Hard Rock Cafe.